Welcome to Episode #85 of the Kibbe and Finnegan show! If you’re new to the show, Mike Finnegan and I have taken our Dukes of Hazzard fandom and turned it into a full fledged automotive podcast Gong Show of sorts, completed with a full episode review from The Dukes of Hazzard. It’s every 40-year-old’s dream, right? 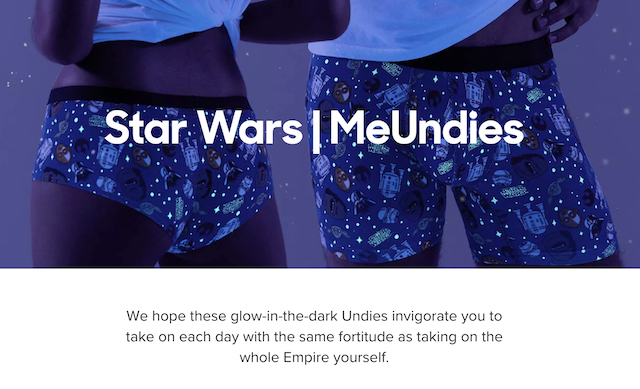 The Force is Strong…with MeUndies! We have good news and better news. Good news – after a brief hiatus, MeUndies is back to sponsor this episode!!!! It turns out that they missed us just as much as we missed them and while we were apart they went and made a whole line of comfy Star Wars undies sure to keep the Force strong for you! To get 15% off your first pair, free shipping, AND their 100% Satisfaction Guarantee and get the best and softest underwear you will ever own, go to MeUndies.com/kafs! Welcome back, old friends, and dear listeners….this is all REALLY a credit to you. YOU ROCK!! We Need Your Patreon Love! Friends, if you enjoy this show, want to see it succeed, and want to know all of the inside baseball that makes it happen, you can meld all three of those items together by supporting us on Patreon! Patreon supporters get our undying love (naturally) as well as a once-a-month-just-for-them show that does not go to iTunes, Stitcher, or anywhere else. 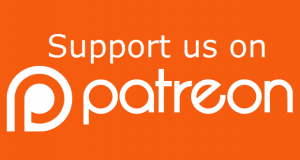 Patreon supporters can send in their questions and we’ll answer anything that we legally can. We have $1, $2, $5 , and $10 monthly options available.. By far, the $5 is the biggest winner so far! This episode features our review of the movie Cannonball Run, but it’s really more of a tribute to the late great Burt Reynolds who passed away recently. We loved Burt’s crazy car movies and Cannonball Run was as zany as it ever got. The premise and screen play were a credit to automotive journalist Brock Yates (who makes a cameo in this movie), and then Burt, Dom DeLuise, and Hal Needham took of from there. Alter ego superheroes, cross-eyed proctologists, inappropriate humor (by today’s standards) and ambulances with straight headers are all you need to know. Thanks for the fun, Burt! 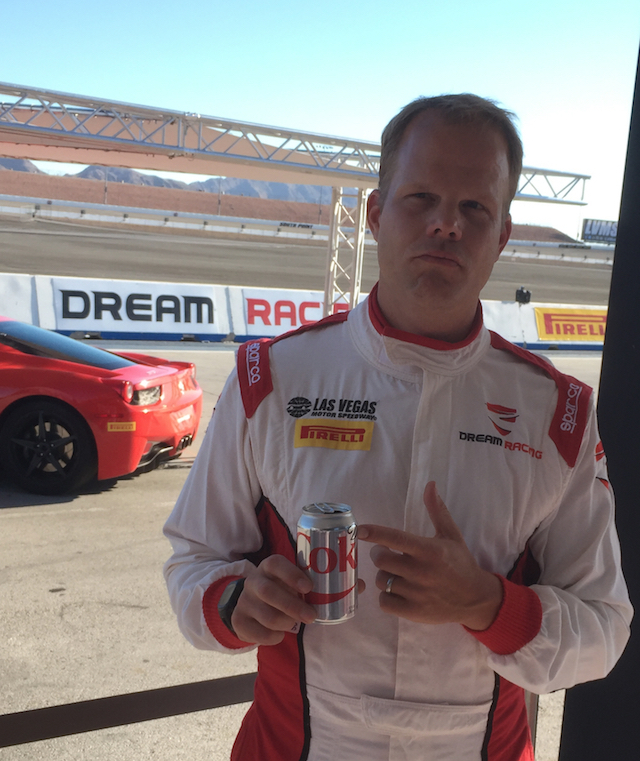 Written by Brock Yates – and as a man who started out in the field of automotive journalism you must love this even more because of that. Brock hated the 55mpg speed limit and felt it was an insult to good drivers everywhere.